Mayuri Kango has just touched the sky in her career, She left acting a long time ago but this was just the start of her political life. 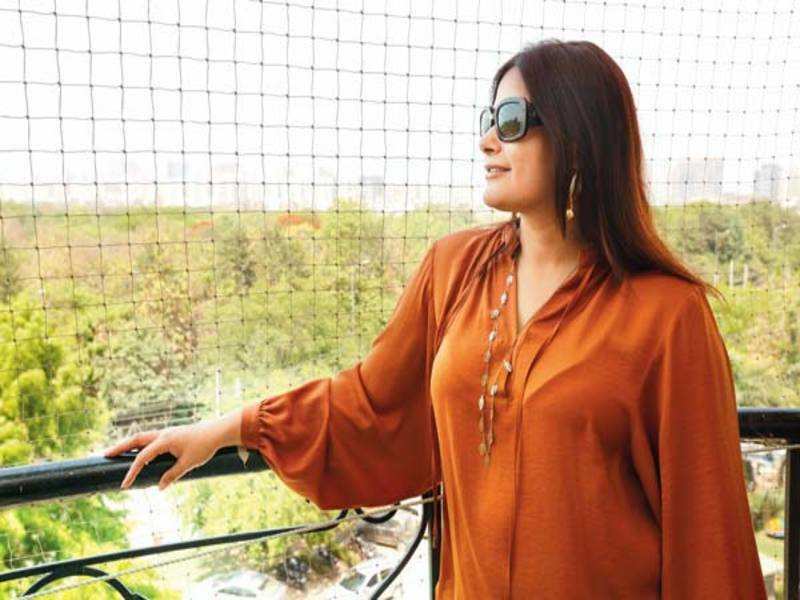 Remembered for “Ghar se Nikalte Hi, Kuch Door Chalte Hi” she has made a name for herself in the digital advertising world. 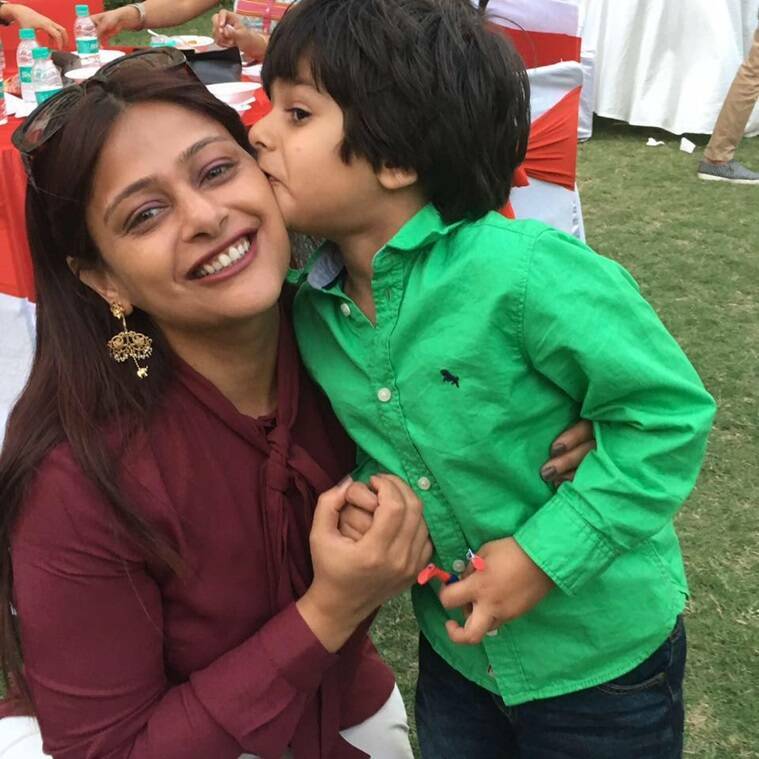 Mayuri has joined Google India as its industry head-agency business. Previously, she was the managing director of Performics Resultrix, part of the Publicis Groupe. Kango has also worked with Digitas as associate director, media and Zenith as Chief Digital Officer. At the age of 15, Mayuri chose films over getting admission in IIT Kanpur. The National Award-winning film Naseem marked the debut of her acting career. Later she acted in movies like Papa Kehte Hain, Betaabi, Hogi Pyaar Ki Jeet, Badal and Papa the Great. 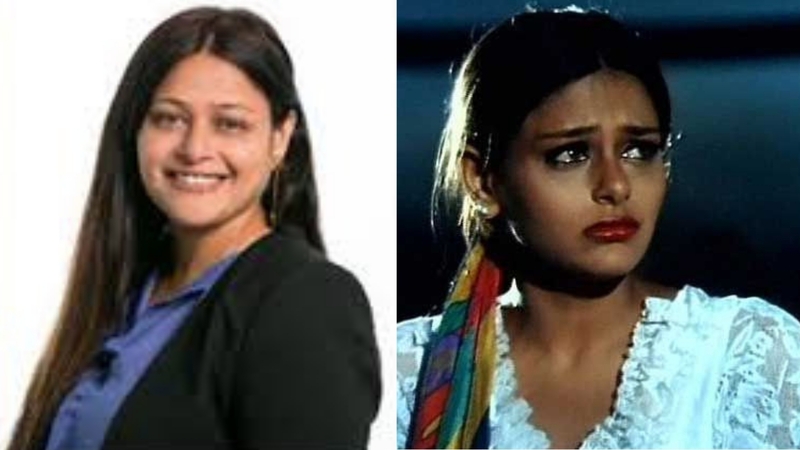 She has worked with actors like Anupam Kher, Arshad Warsi, Ajay Devgn, Shakti Kapoor, Rani Mukerji, Boby Deol, Jugal Hansraj, and Chandrachur Singh. She even showcased herself on TV in the shows like Kaahin Kissii Roz, Kittie Party, Kkusum and Kya Hadsaa Kya Haqeeqat. However, she shifted base to the United States when she married NRI Aditya Dhillon in December 2003. She pursued an MBA in marketing and finance from the City University of New-York-Baruch College, Zicklin School of Business. The second innings of her career began with a New York-based digital agency called 360i as an associate media manager. After working in the US from 2004 to 2012 and returned to India after the birth of her son. She settled in Gurgaon and shuttled between Mumbai and Bengaluru. She says she has to prove myself in every new meeting as people have a notion that actors are not intelligent and worked hard to make people take me seriously. “People should complete their education before they come looking for that big break in Bollywood. Especially the actress, their career in the industry lasts only around ten years. Have a backup option.” she said.